« Angry Birds Star Wars Games Released & All Download Links! 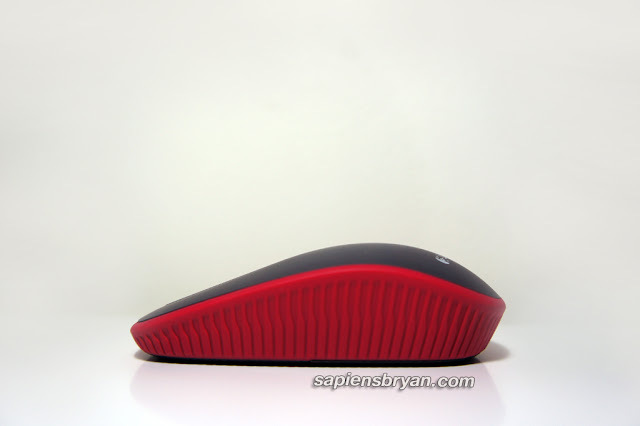 Just right after the launch of Windows 8 at the end of last month, Logitech released a new lineup of products designed for easy and intuitive navigation of Windows 8 in the Malaysian market. One of the new Logitech products is this Logitech Zone Touch Mouse T400 that features a glass touch surface that is designed for smooth horizontal and vertical scrolling with your fingers. As you might have already known, Windows 8 has a beautiful new user interface designed specifically for touch screens but many Windows 8 users don’t have a touchscreen desktop monitor. 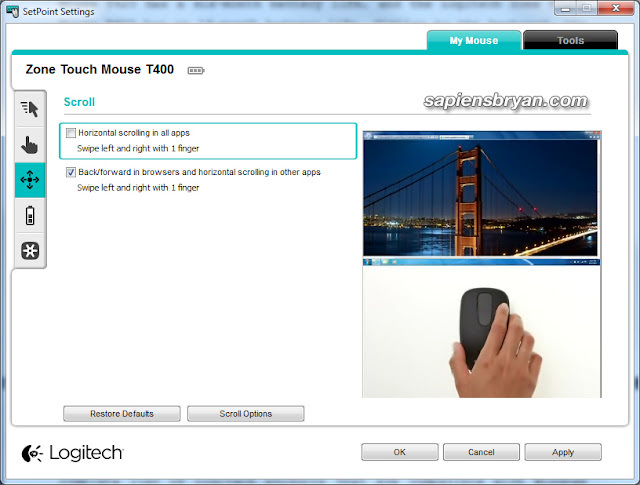 Therefore, Logitech Zone Touch Mouse T400 could be the right mouse for simple and easy navigation in Windows 8. Anyway, the mouse is compatible with Windows 7 and it works in a similar way in Windows 7 too. 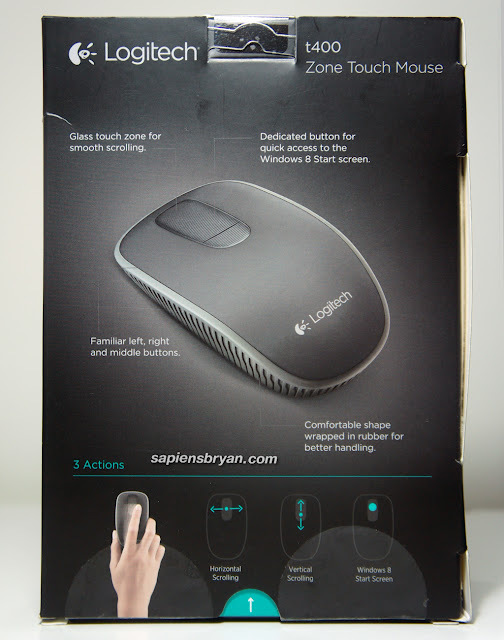 Logitech Zone Touch Mouse T400 utilizes the advanced 2.4GHz wireless technology and it comes with a Logitech Unifying receiver. The Logitech Unifying receiver and software makes it easy to connect up to six compatible wireless mice or keyboards to the same tiny receiver. A setup guide and product information are included in the box as well. 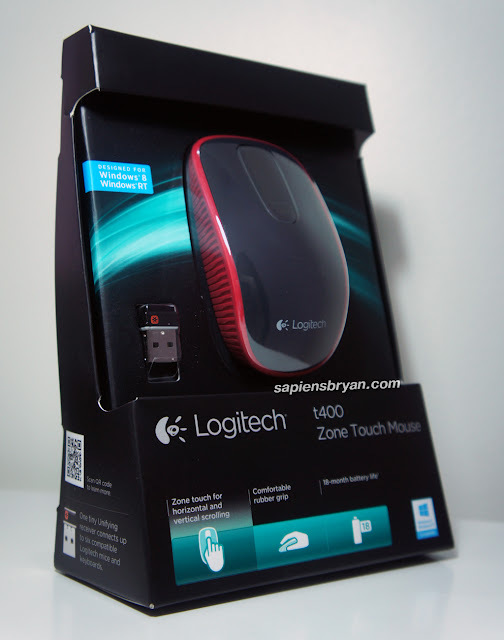 Logitech Zone Touch Mouse T400 looks similar to traditional mouse with rubber grip wrapping the comfortable shape. The glass touch surface sits in between the two conventional mouse buttons and it is clickable too. The touch surface and the two buttons can be customized to your favorite functions using Logitech SetPoint software. There’s a On/Off button and a low battery indicator light at the bottom of the mouse. The mouse uses 2 AA batteries that can last up to 18 months. 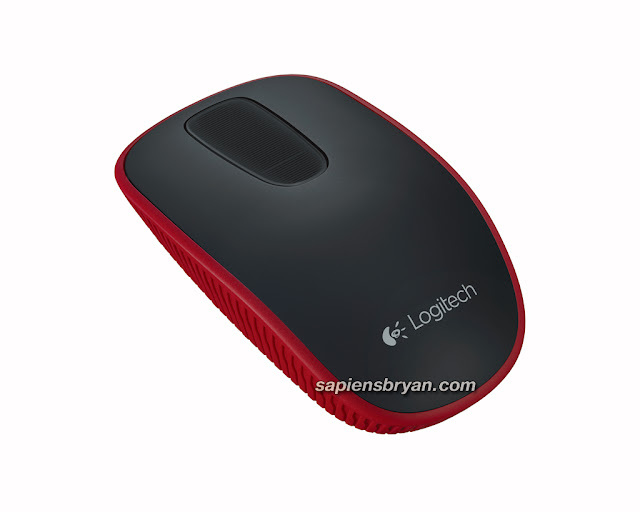 Functionality of the mouse can be further personalized using Logitech SetPoint software. 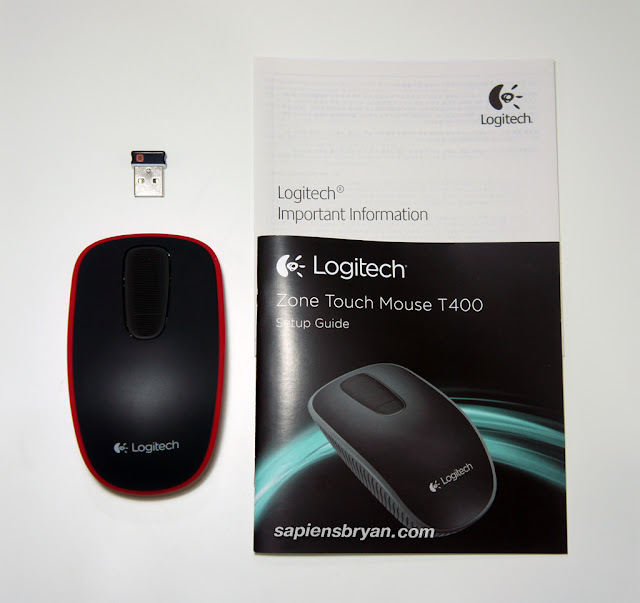 Logitech Zone Touch Mouse T400 is available in the Malaysia now and the recommended retail price is RM149.